Shield Maiden Play is Going To Off Broadway! 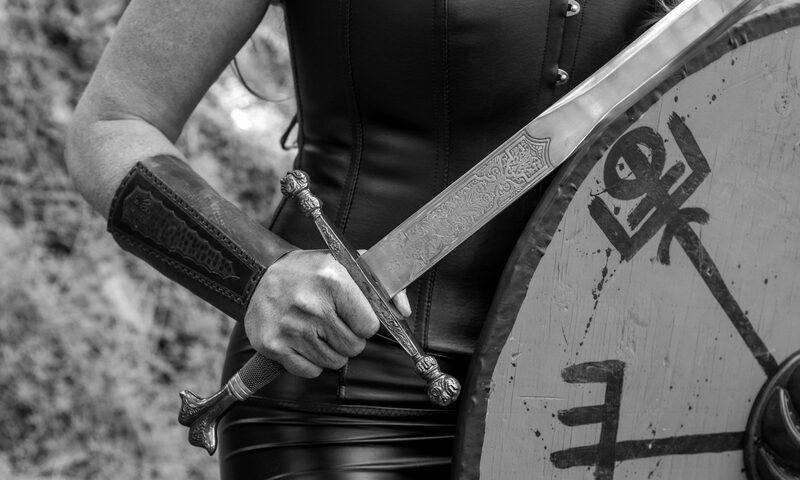 Warrior/motivational speaker, Ingrid, reveals the untold truth of Viking shield maidens. Imagine a 10th century Viking TED Talk. Shield Maiden is a clarion call. Above all it empowers women to claim their inner warrior. In addition, it invites men to be allies in today’s battle for equality. Melanie wrote this solo show during the birth of the #metoo movement. Shield Maiden play addresses sexism, gender bias, sexual freedom, and trauma. But it does so with irreverence, empathy and humour. The dance between strength and vulnerability is explored as the warrior character Ingrid recruits new warriors and moves through her own personal history. 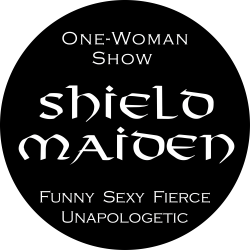 WHAT THEY SAY ABOUT SHIELD MAIDEN! ﻿- Chloë Straw, Managing Director, Wave Consulting Ltd.